Batman: The Animated Series Returns... as a Board Game?! Home » Collectibles » Batman: The Animated Series Returns… as a Board Game?! 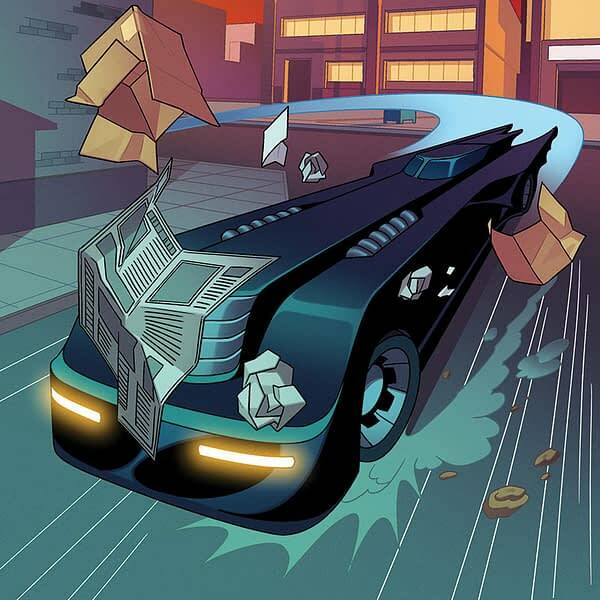 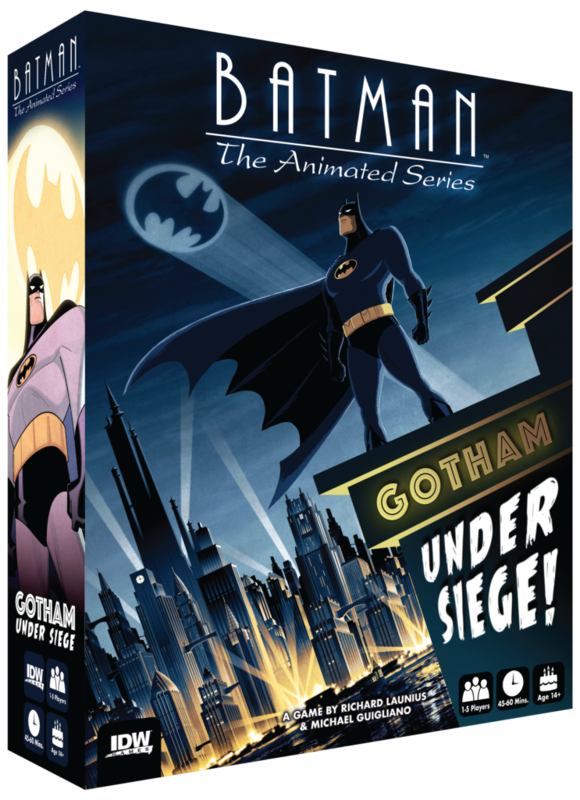 Batman: The Animated Series is making a triumphant return this summer to the world of tabletop gaming, courtesy of IDW Games, and the game maker hopes it will be the first in a series of games based on the cartoon franchise. 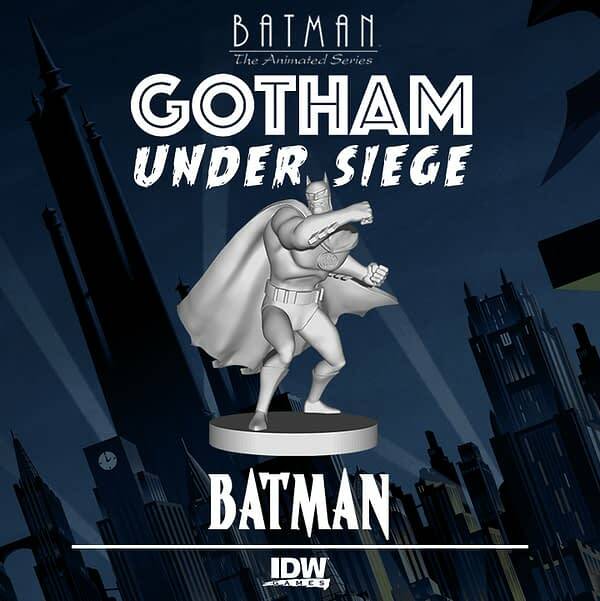 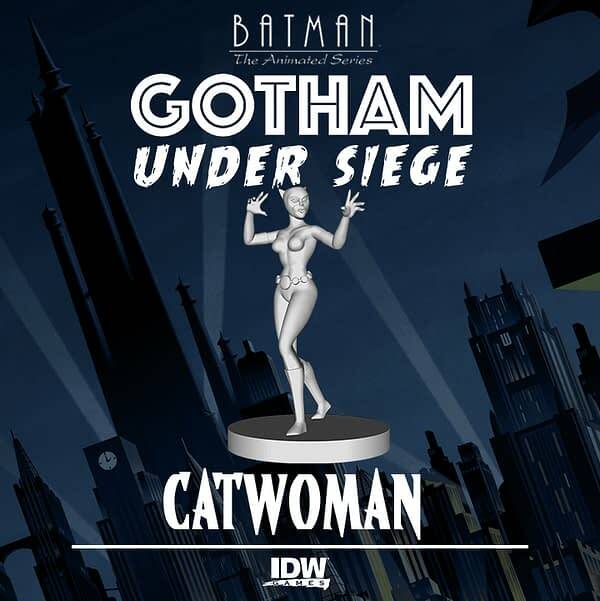 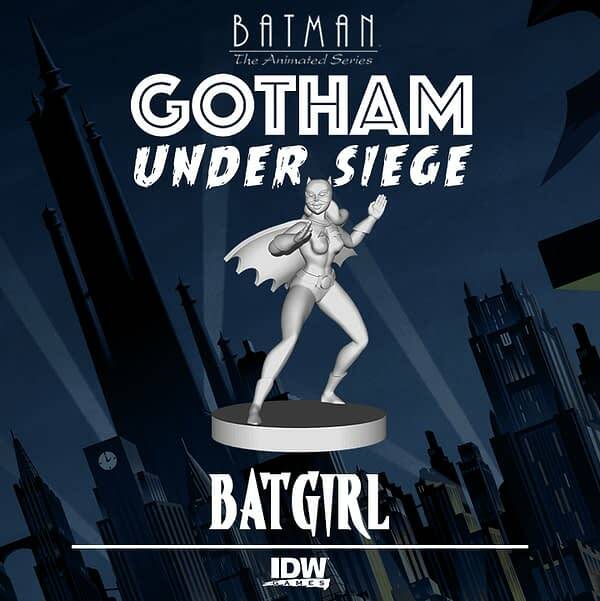 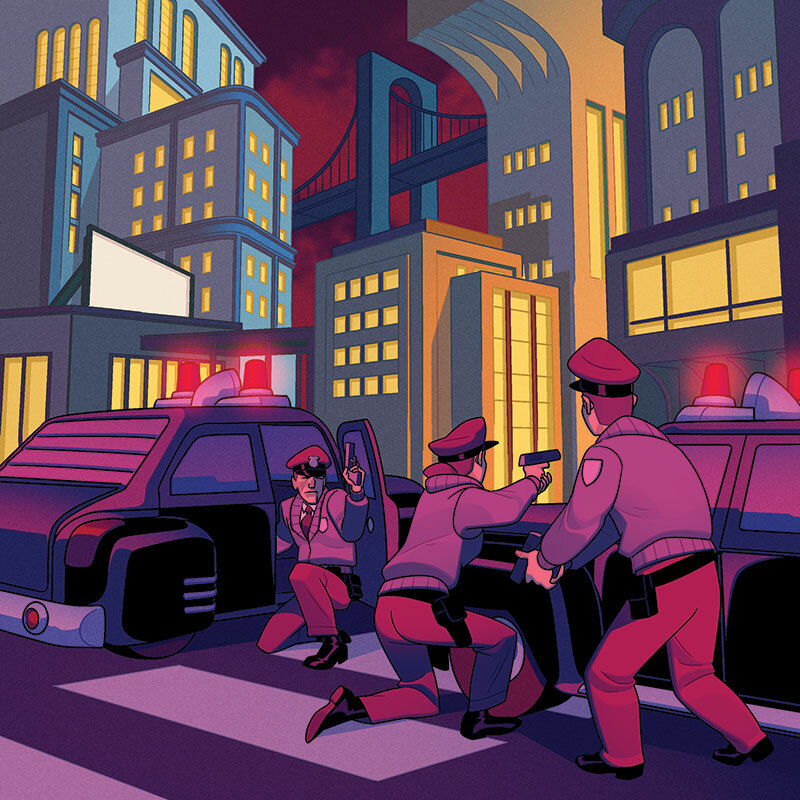 Previewing at Origins Game Fair June 13-17th, Batman: The Animated Series – Gotham Under Siege was designed by Richard Launius and Michael Guigliano. 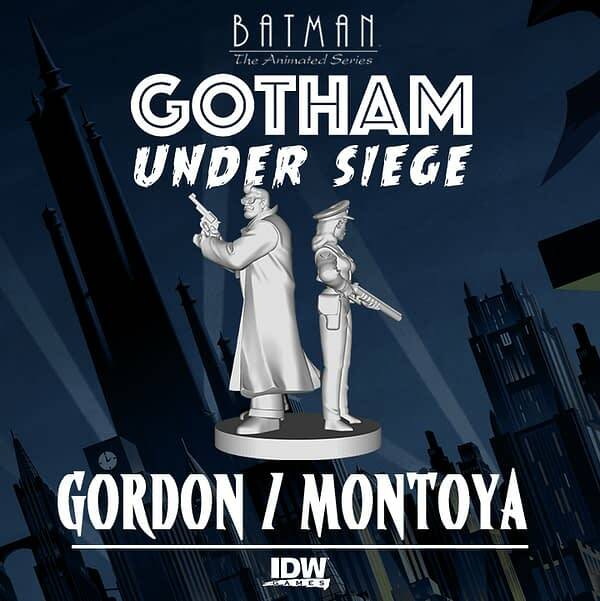 Gotham Under Siege puts players in control of Batman and the Bat-crew as they defend against the endless stream of criminals and mentally ill villains Batman is always doing battle with in the classic 1990s animated show. 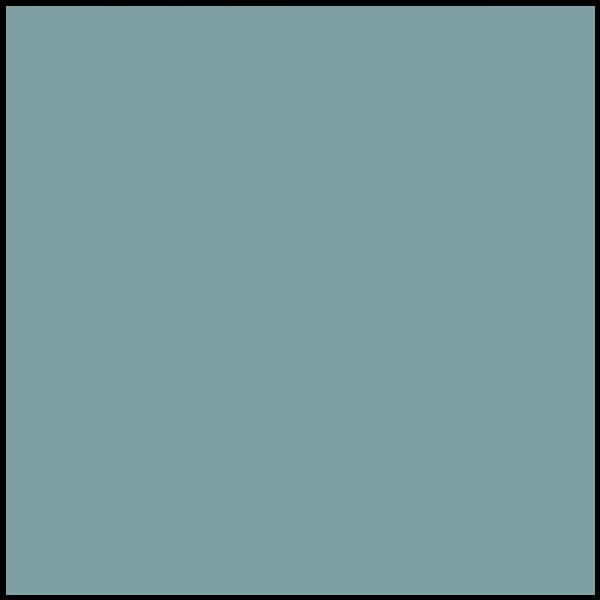 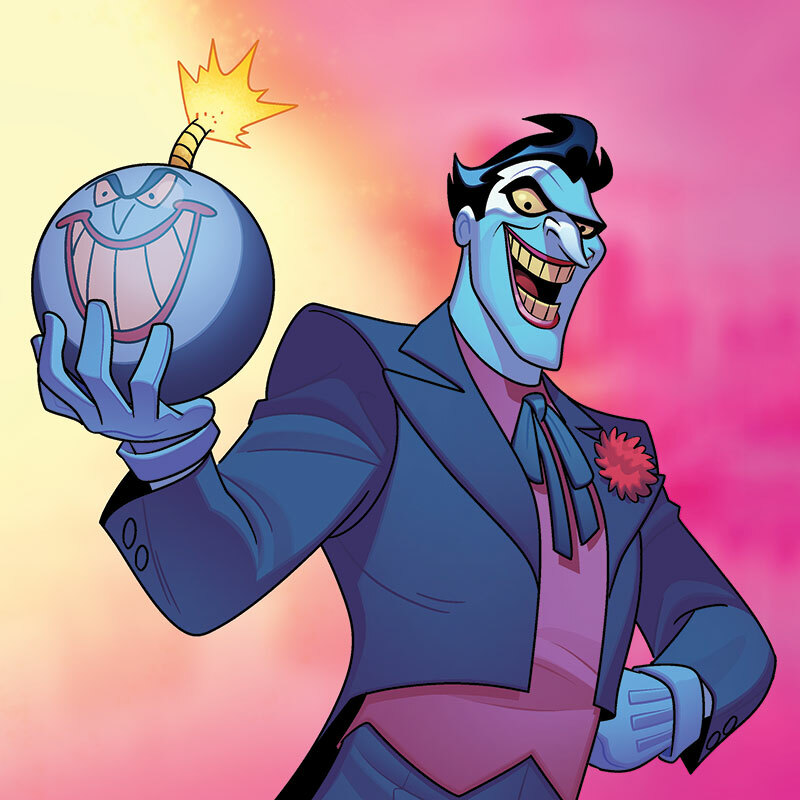 1-5 players can play the game, which features dice allocation and threat management game mechanics. 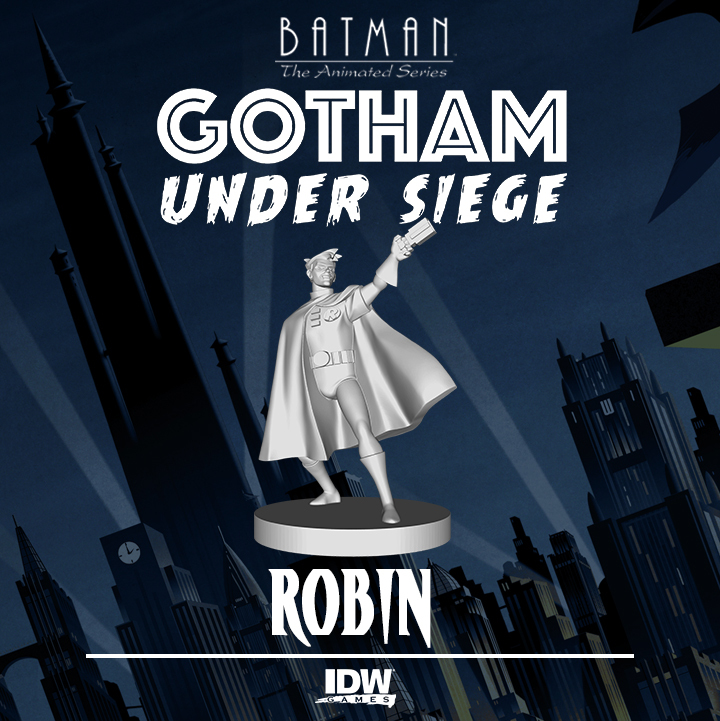 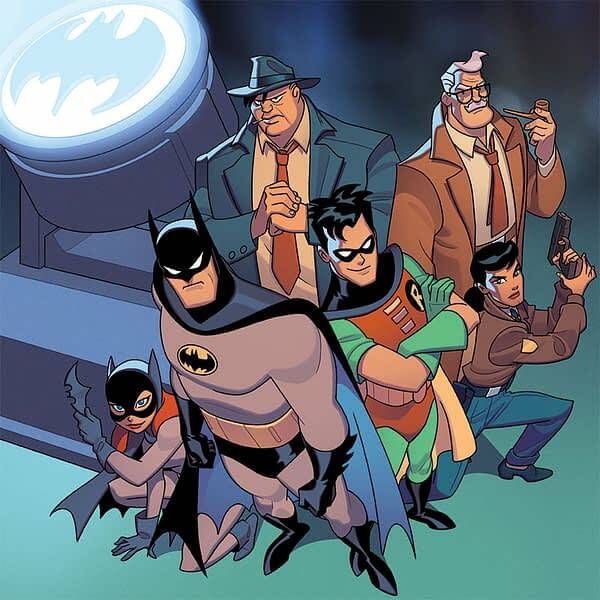 Subsequent releases in the series will capture and celebrate the Batman Animated universe, packed with heroes and villains, featuring them in settings new and still familiar to fans and gamers.